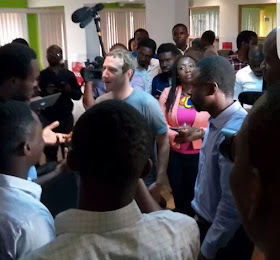 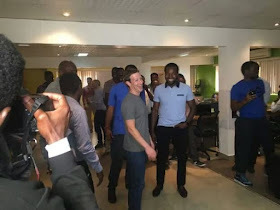 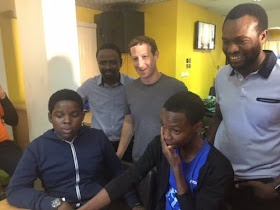 Mark Zuckerberg the founder of Facebook is currently in Lagos, Nigeria to survey how facebook works in Nigeria and how it can support technology development in Africa. 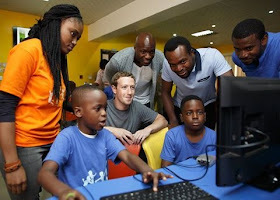 Let's hope this have an impact on the technology phase of the nation. What Do you think of his Visit?